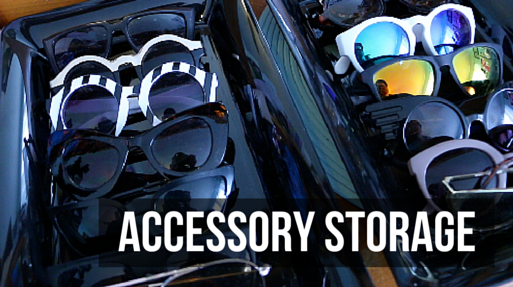 VIDEO | Inexpensive Accessory Storage + Organization! During my time in college, I accumulated A LOT of stuff...so having to move it all back home after graduation (where there was already a lot of other stuff) was a struggle! Luckily, I've discovered a few pretty inexpensive ways to store and organize my accessories and I'm excited to share a few of them with you. Click through to check out my latest video!